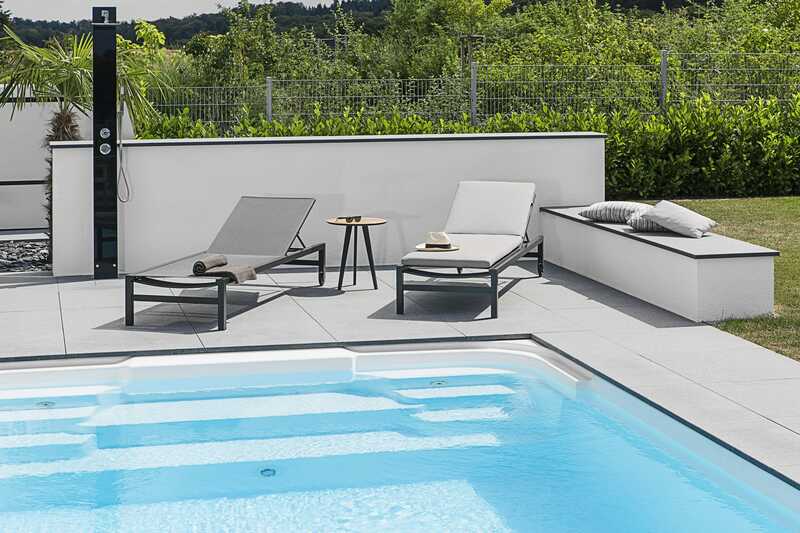 All our products, which are indispensable for a leisurely afternoon in the garden can be found in the new Atlantic Collection. 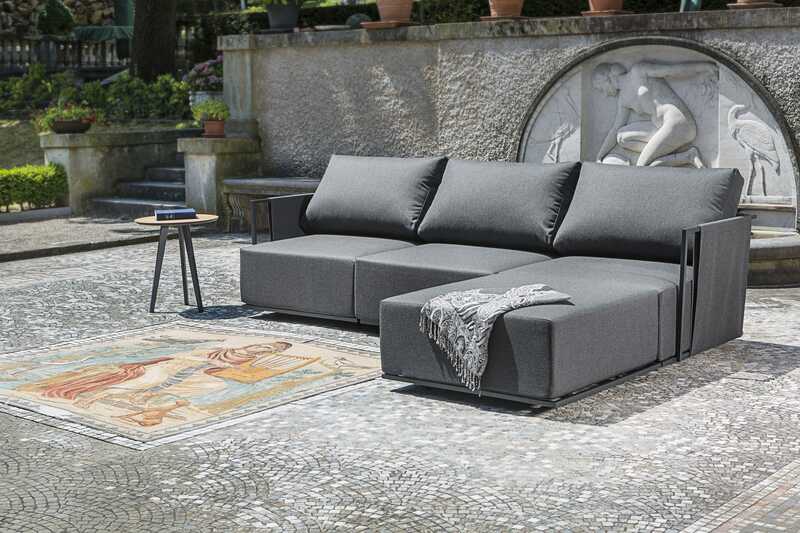 Their functional and modern design lets them be combined with any other collection according to your creativity. 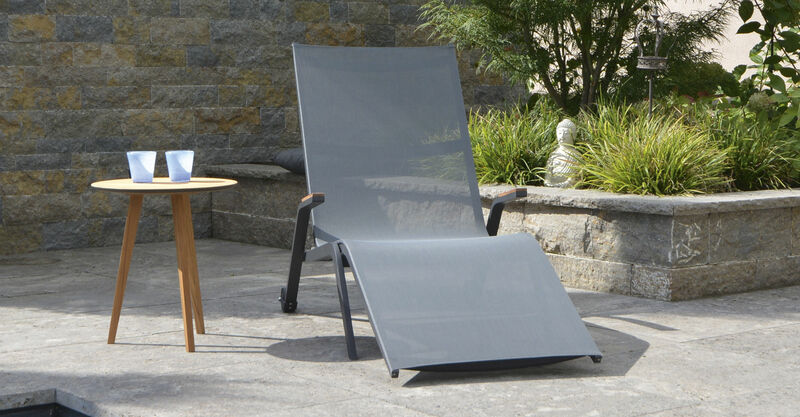 The stackable sunbed provides best comfort with an adjustable backrest. 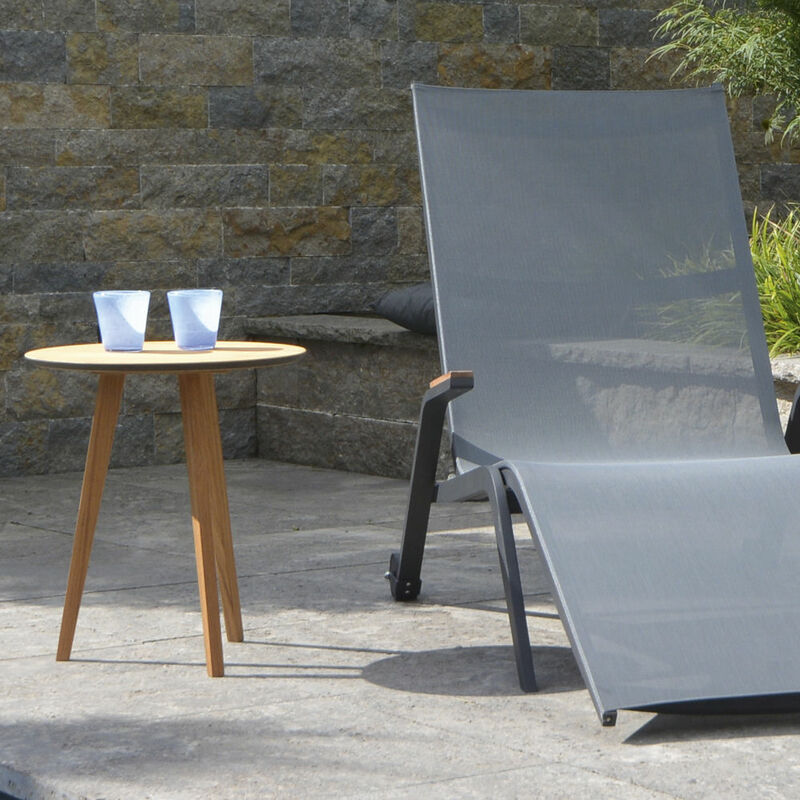 The ergonomic design of the relax sunbed invites you to linger. 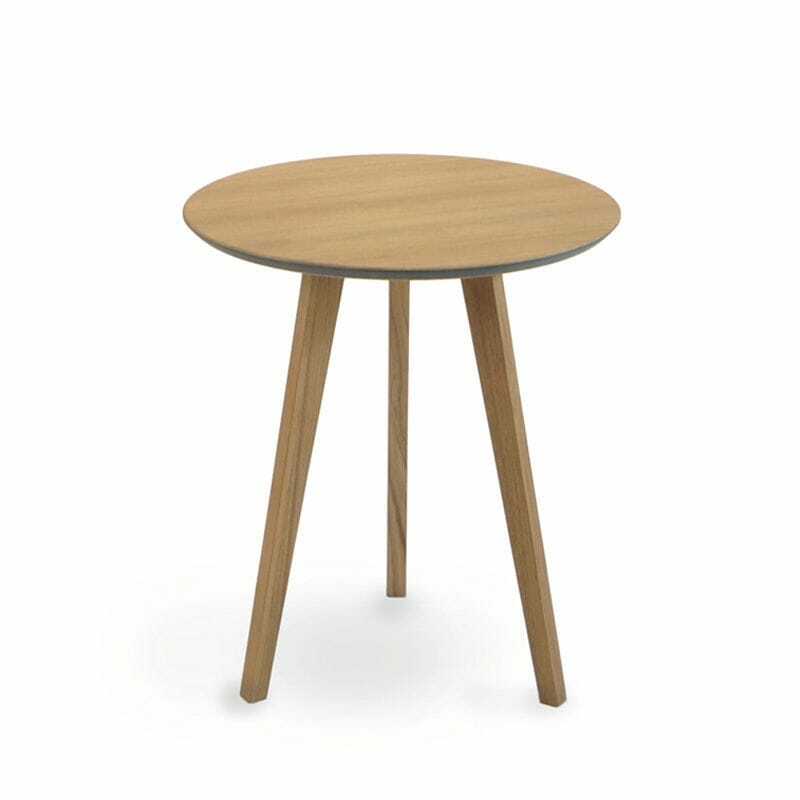 Convenient storage space is provided by the small, highly functional side tables. New are the handwoven outdoor rugs made from 100% polypropylene.